BMC Agrícola S.L. is a company specialized for more than 20 years in manufacturing and distribution of spreaders and its components. 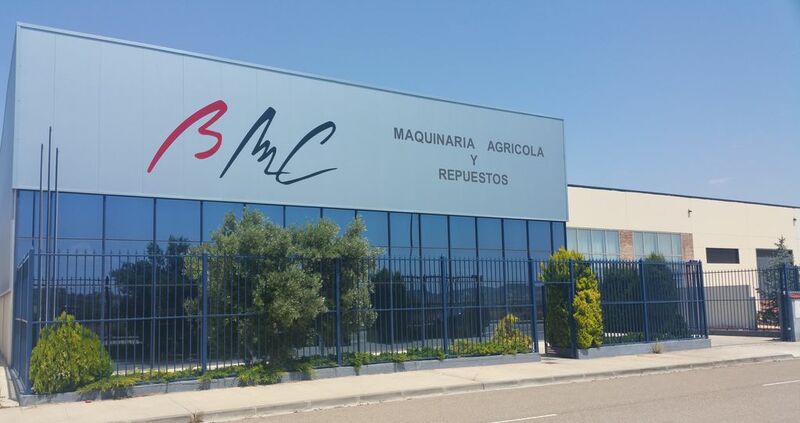 Founded in 1995 by Jesús Bes and his brother Francisco Bes, it has always been a family business that, committed to quality and customer service, has achieved to be both a national and international reference in the agricultural machinery sector. Currently, BMC has an extensive distribution network of its products throughout Europe, the United States, Australia and South Africa, devoting more than 70% of its activity in export to these markets. BMS is a specialist in the manufacturing of pendulum and twin disc spreaders, providing tailored solutions for each costumer. Moreover, BMC provides spare parts for its machines as well as spare parts adaptable to the main major brands on the market, offering an exceptional quality and at a very competitive price.